Join us in building the world class !Khwa ttu San Heritage Centre, a unique opportunity for the San to tell their story, and the story of humankind, in their own words. The San, or Bushmen, are among the world's last living hunter-gatherers. 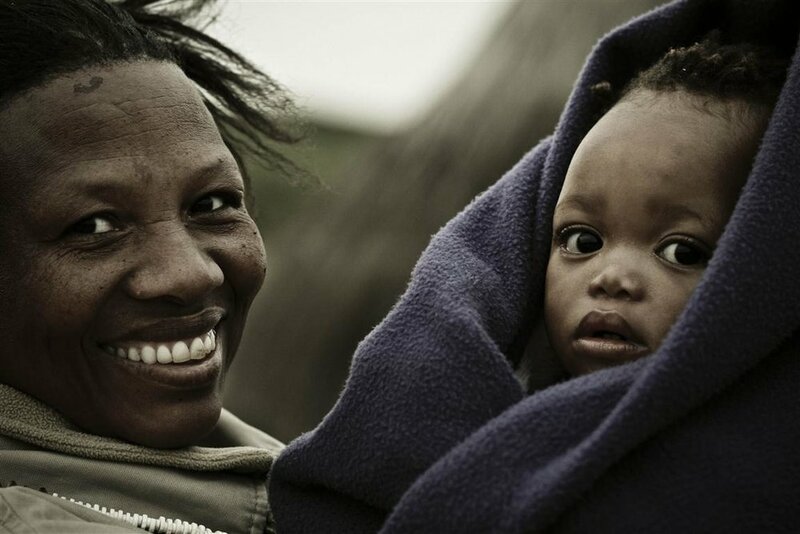 They are descendants of the pre-colonial communities once found throughout southern Africa. Life has changed very rapidly for the San, rarely in ways of their choosing. They are now largely excluded from the benefits of modern life and disconnected from the digital world. Today's population number around 130,000 people, scattered over six countries. !Khwa ttu is a non-profit company that seeks to redress these disadvantages. We strive to restore dignity and cultural pride, while navigating a practical path between the old ways and the new world. We are committed to the preservation of traditional knowledge and the development of skills to equip the San to thrive in the modern world. The San have remarkable attributes, skills and knowledge. Understanding our shared history reminds us who we are. Connect with your past. Change the future. !Khwa ttu is the only heritage centre in the world dedicated to the San. It is a powerful resource comprising three inter-linked elements. The new building at !Khwa ttu is an extraordinary space. Co-curated by San communities, it serves as a vibrant demonstration of culture and beliefs, and articulates previously untold indigenous experiences. Below is the video depicting the dream of the Heritage Centre becoming a reality on Heritage Day, 2018. Located with partner organisations in carefully identified sites around southern Africa, the satellite heritage centres enable us to engage actively with remote rural communities. The San are probably the most recorded indigenous group in existence, yet virtually none of them know of this documentary cornucopia. The digital archive will change this, linking the community satellites, the !Khwa ttu Heritage Centre, and the world. We have an ambitious vision for !Khwa ttu, but still some way to go to achieve it. !Khwa ttu's San heritage centre, community satellites, and digital archive will cost £2.5 million (ZAR38 million; CHF3.2 million ). The Ubuntu Foundation in Switzerland has already committed CHF2 million, and work is well under way on the buildings at !Khwa ttu. We need to raise £1.15 million (ZAR20 million; CHF1.465 million) to complete our plans. This funding also ensures the expansion of our environmental sustainability programmes, centred around restoration, conservation and stewardship. Heritage Day in South Africa.